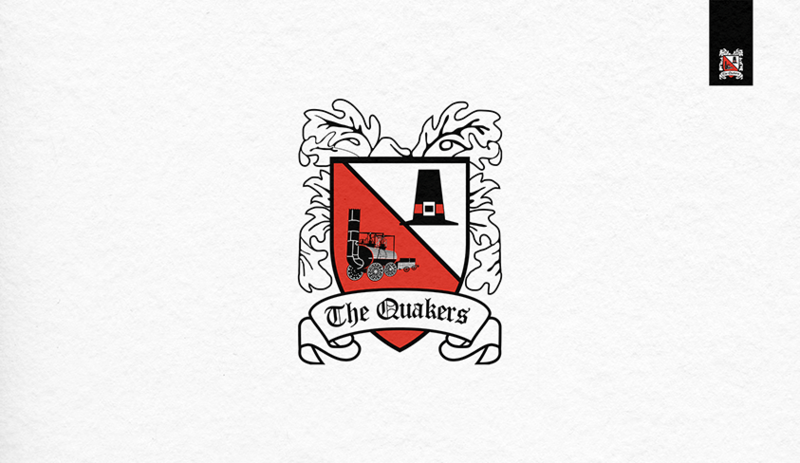 There are 214 shareholders with Darlington 1883 Supporters Society Limited holding 82.3% of the share capital..
where it is in our legitimate interests to perform our functions, for example, sending you administrative communications where our legitimate interest is to raise funds and to deliver services to you. We may collect personal information about you. We do not usually collect sensitive personal information about our supporters unless there is a clear reason for doing so. This can include information such as your name, communication preferences, email address, postal address, IP address, telephone number, mobile number, date of birth or bank account details so we can process donations. In some cases we may also collect information about you from publicly available sources. We do not collect sensitive personal information about our you unless there is a clear reason for doing so and only where appropriate. We will only collect personal data with your consent, and clear notices will be provided on relevant forms and communications, so you know what information we need and why we need it. You can change your mind at any time about how we contact you or ask us to stop contacting you.  write to Darlington Football Club, Blackwell Meadows, Grange Road, Darlington. DL1 5NR. 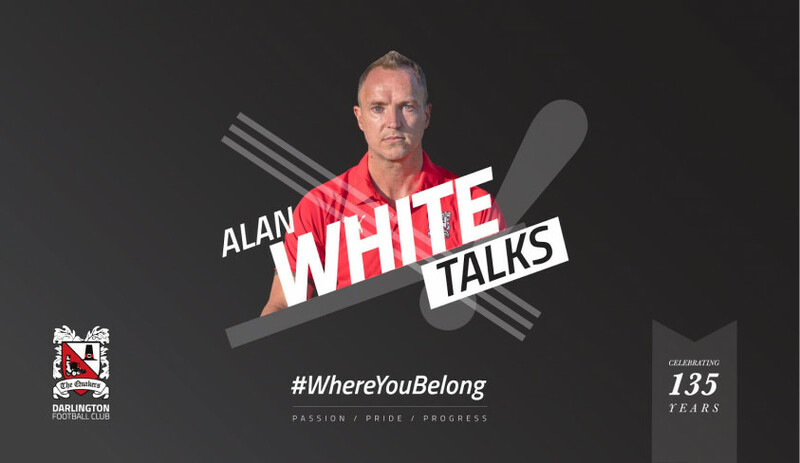 If you tell us that you no longer want to receive further contact from us and you are on our supporter database, it may take a short while before our communications stop altogether as selection of supporter information for some of our communications is done a few weeks in advance of mailing. If you request to receive no further contact from us, we will keep the information we hold on you and add you to our suppression lists to ensure that you do not receive unwanted materials in the future. You have the right to see a copy of the information that we hold about you. If you wish to make a request, please submit it in writing to mailings@darlingtonfc.org, or send it by post to the address given above.